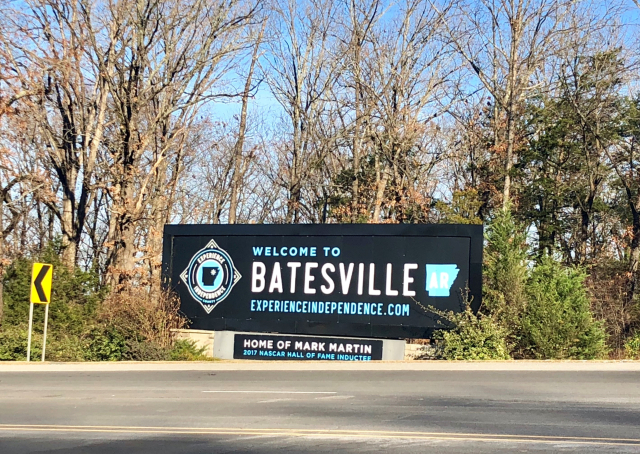 Batesville and Independence County's brand received a facelift in early 2018. 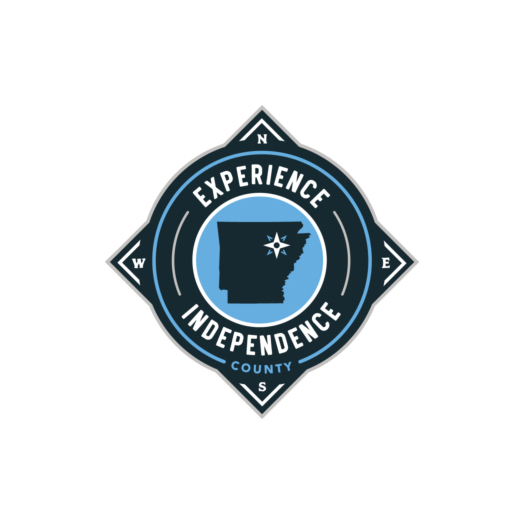 The updated imagery was created through a series of community-led focus groups over the previous year where residents communicated their favorite things about Independence County and what visuals they felt best represented the experiences the area has to offer. 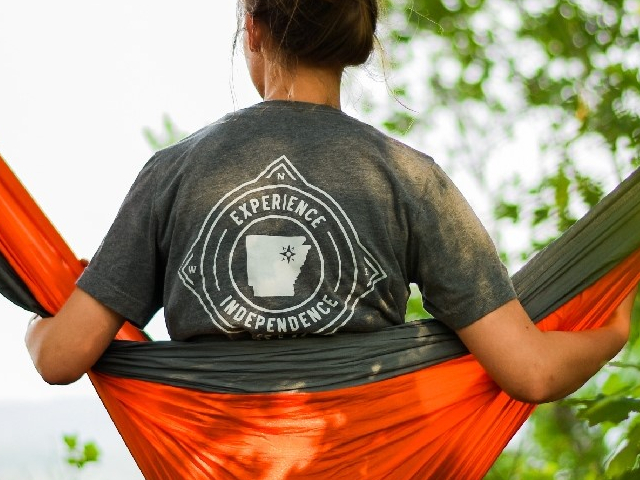 “The creation of a unique brand for our community has allowed us to differentiate ourselves from nearby cities and counties, which will allow us to better attract visitors who are interested in what we, specifically, have to offer. 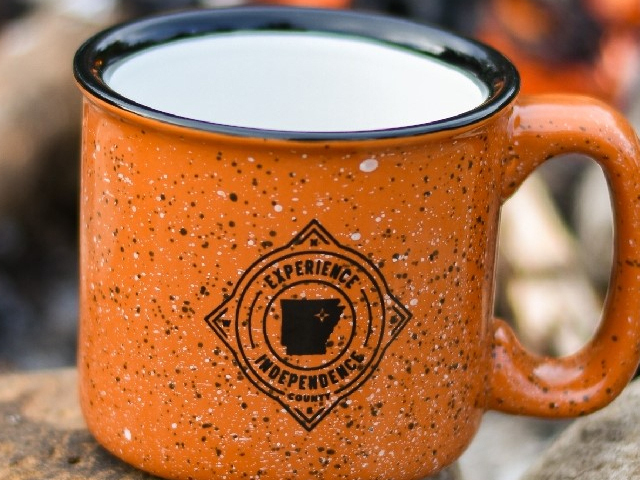 Our goal was to create something that all citizens of Independence County would be proud of and that visitors would be attracted to. I feel we have exceeded that goal and I’m excited to begin this new adventure” said Kyle Christopher Tourism Director. The brand launch was accompanied by a new visitor website www.experienceindependence.com and corresponding social media accounts.